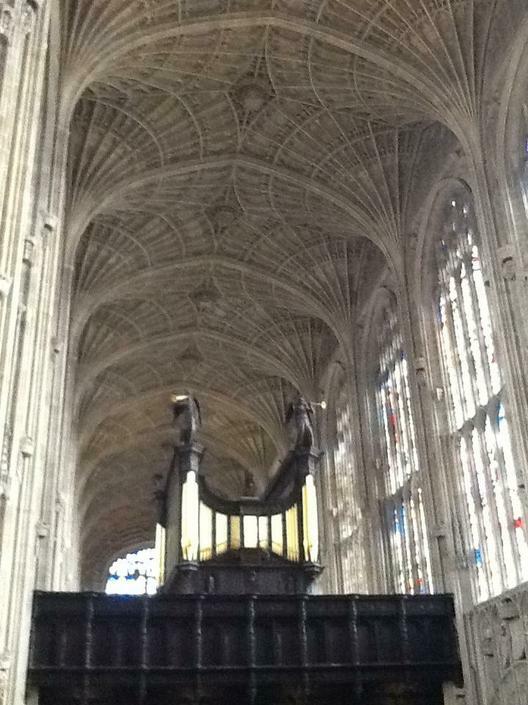 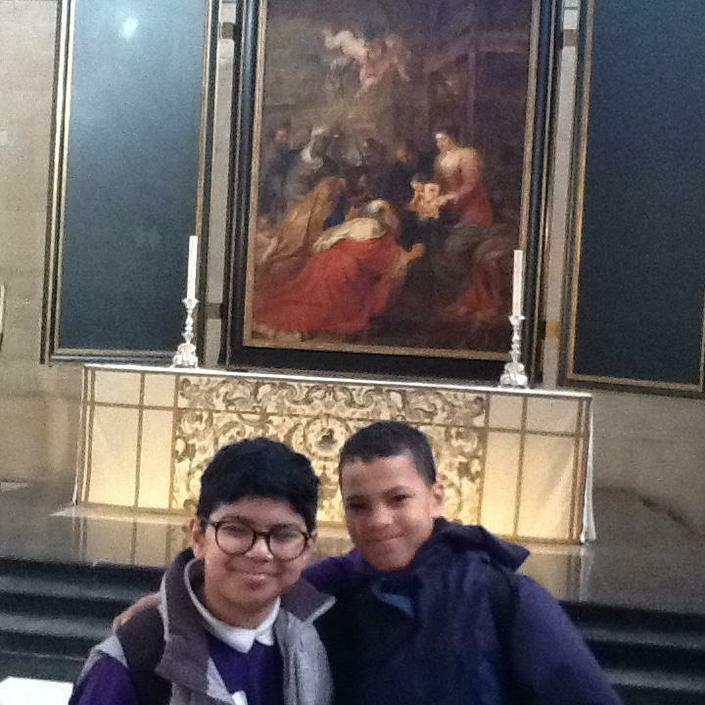 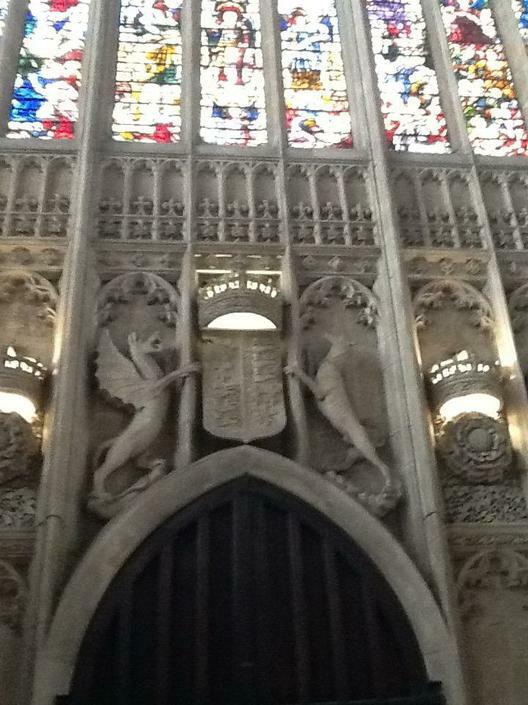 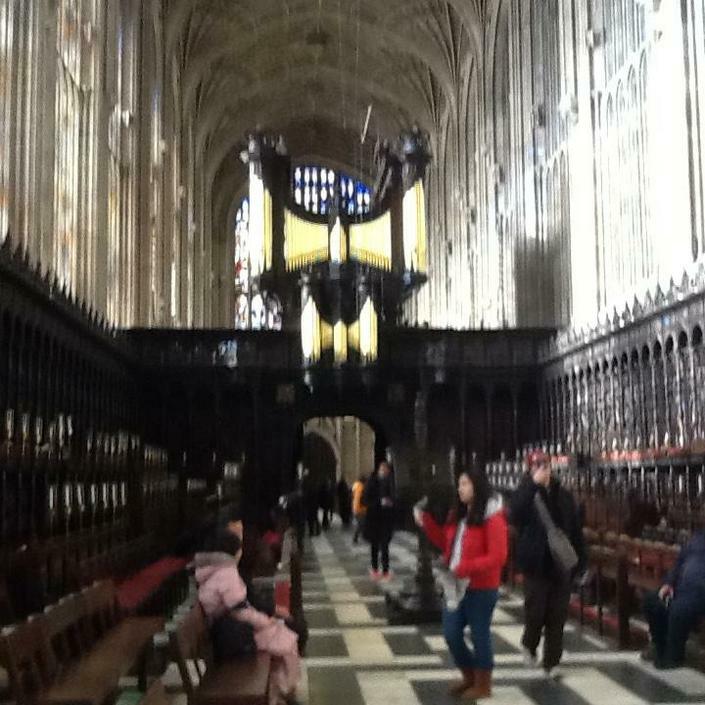 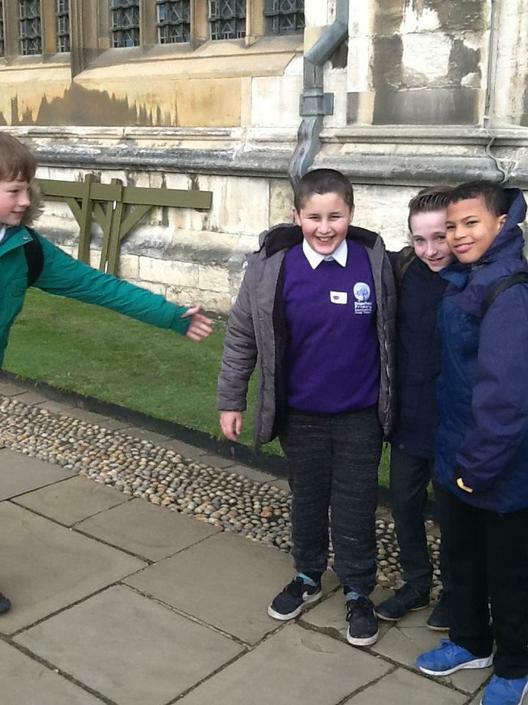 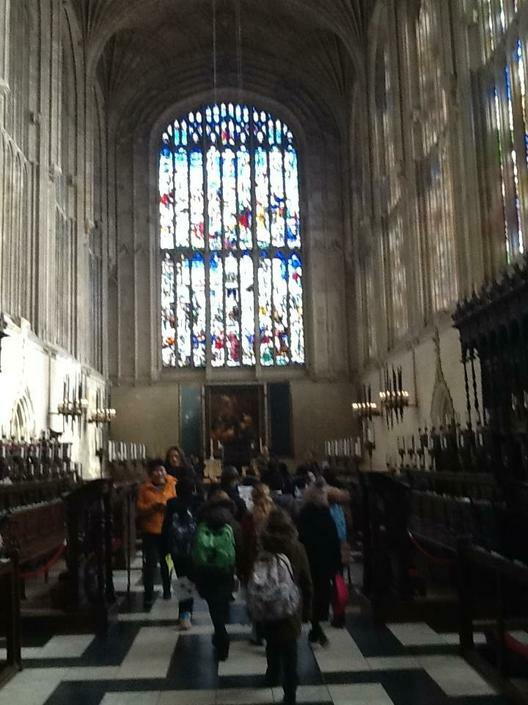 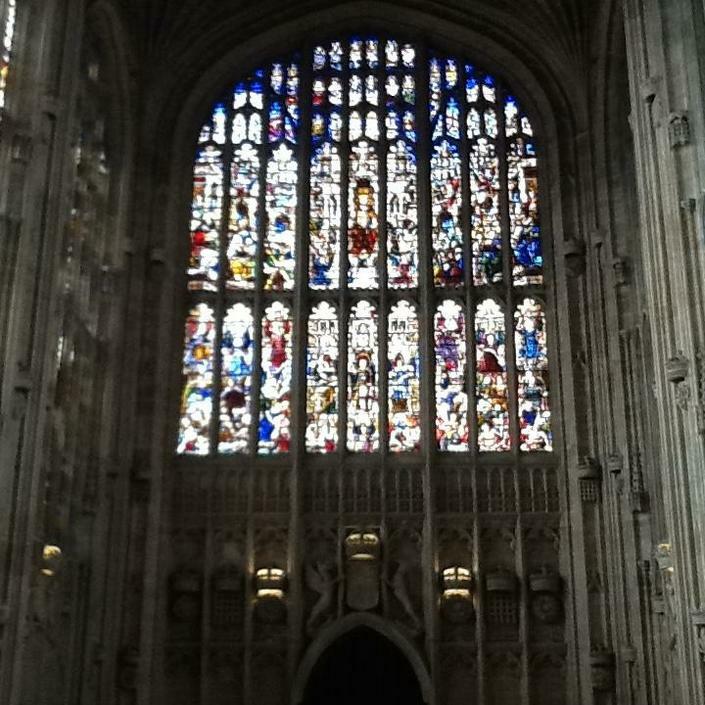 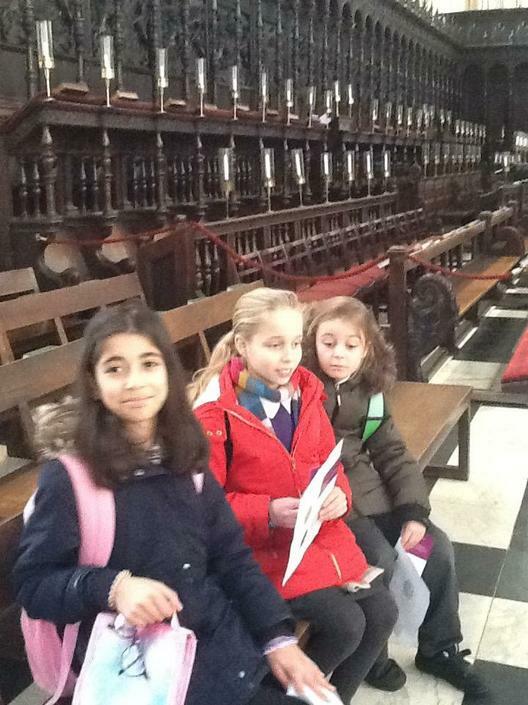 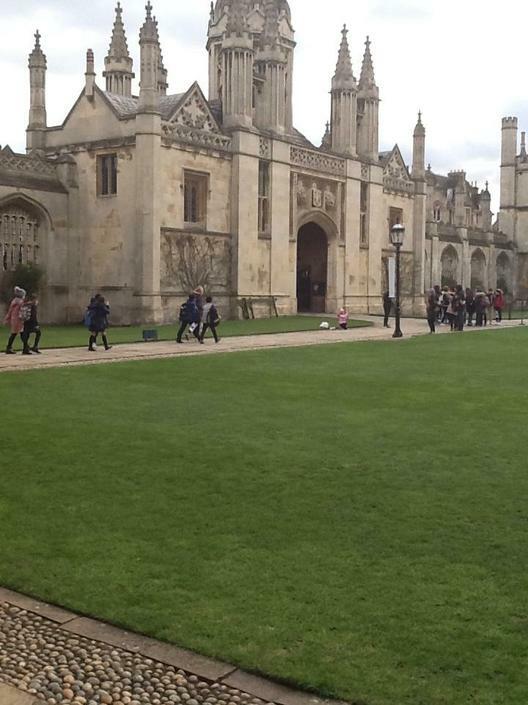 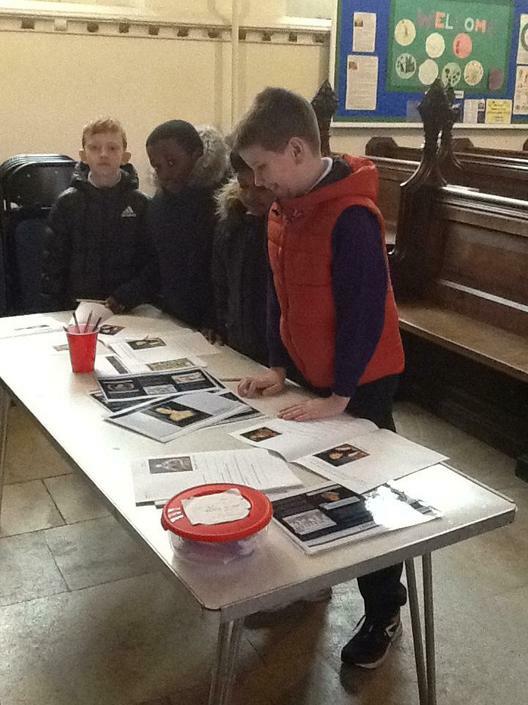 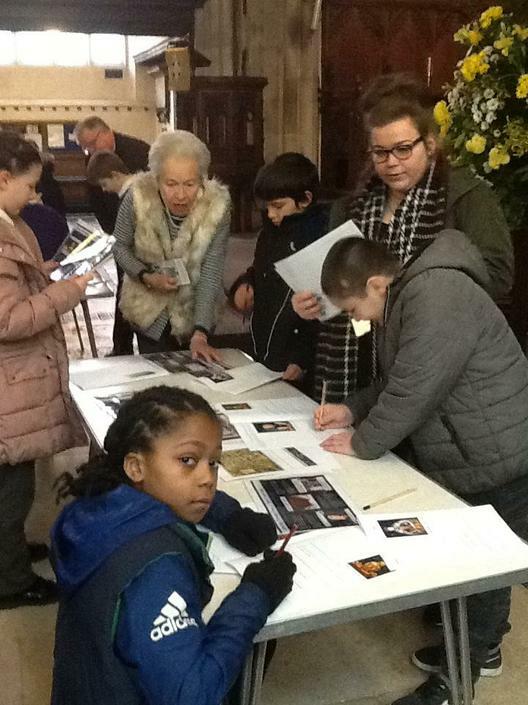 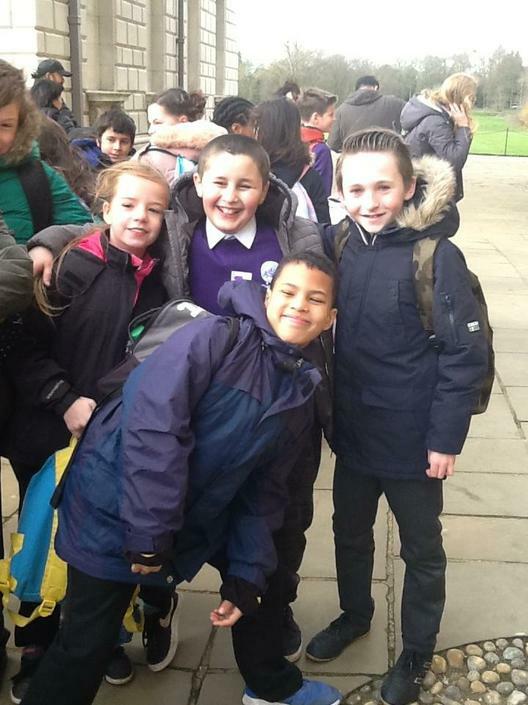 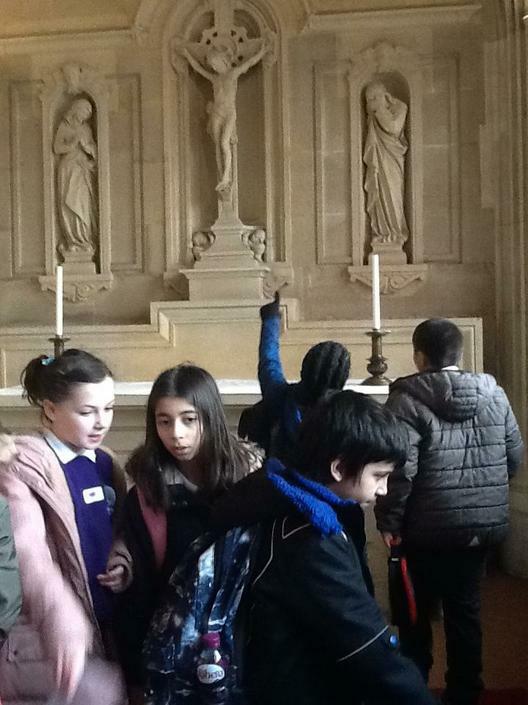 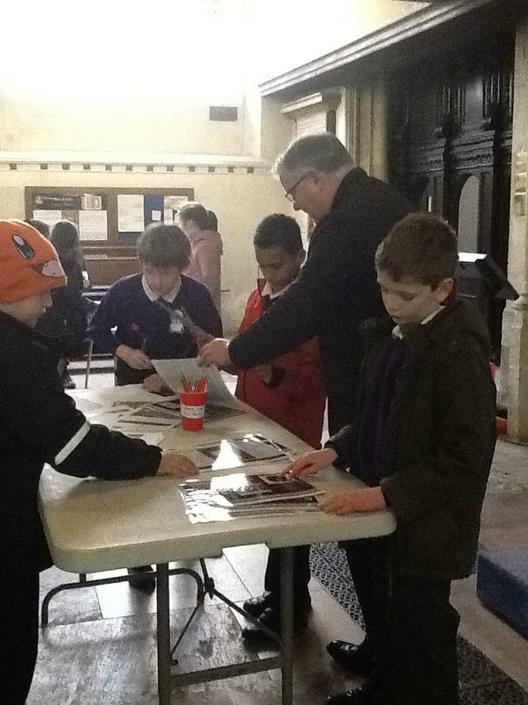 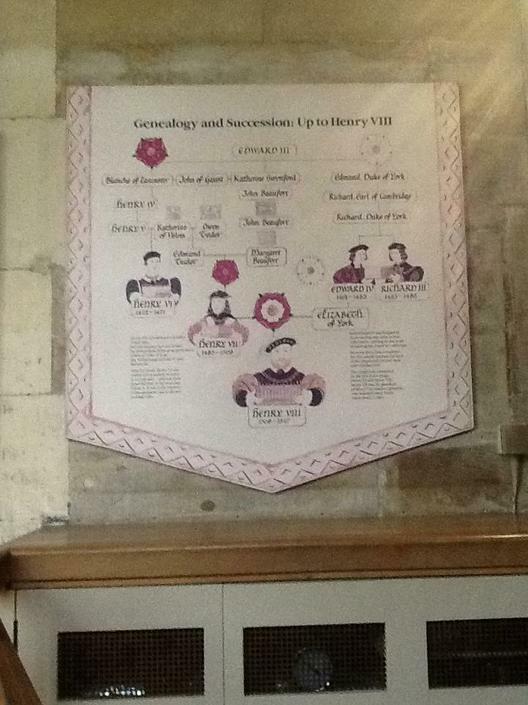 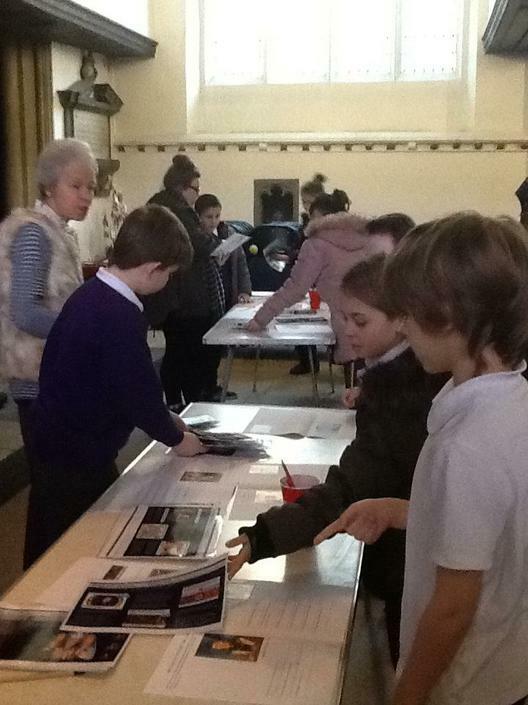 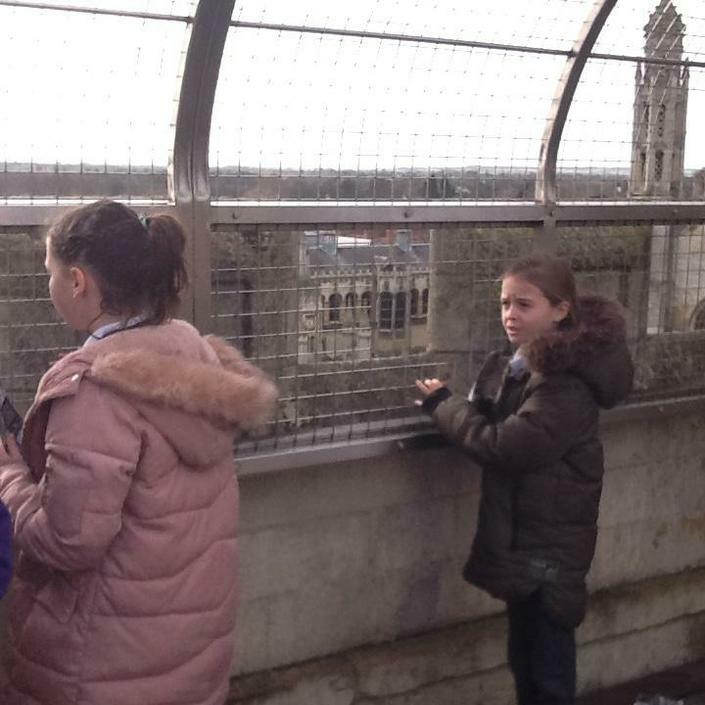 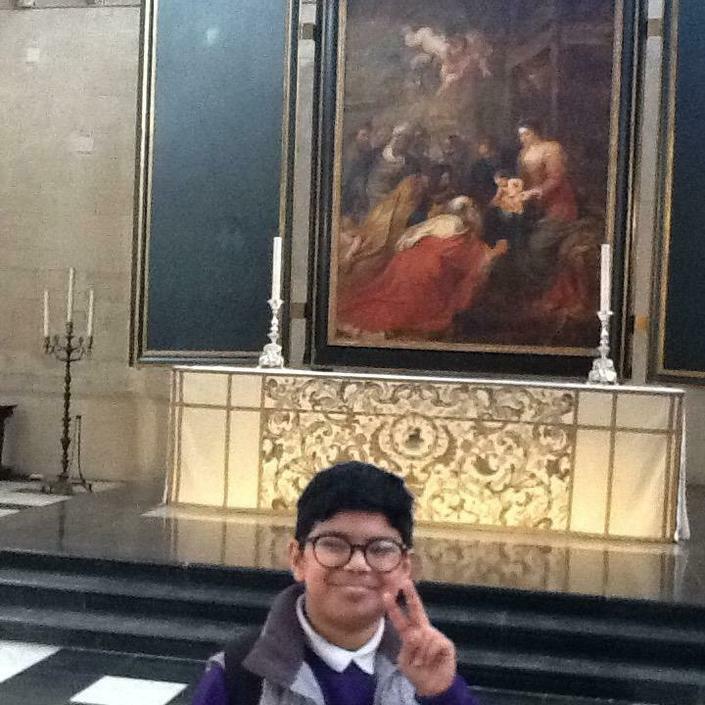 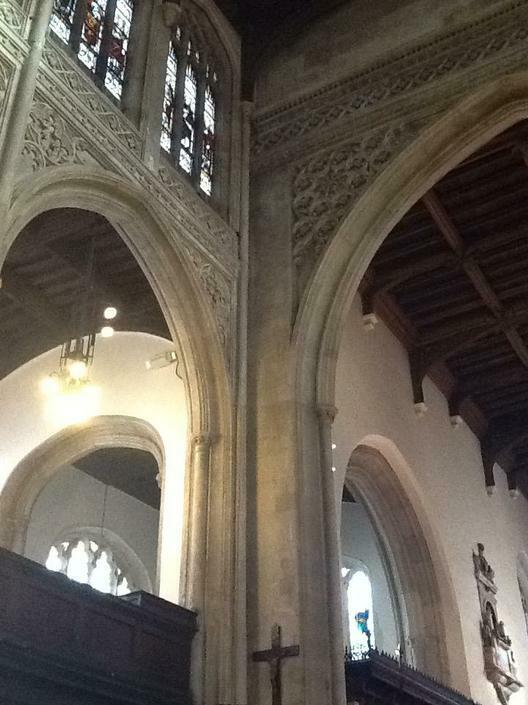 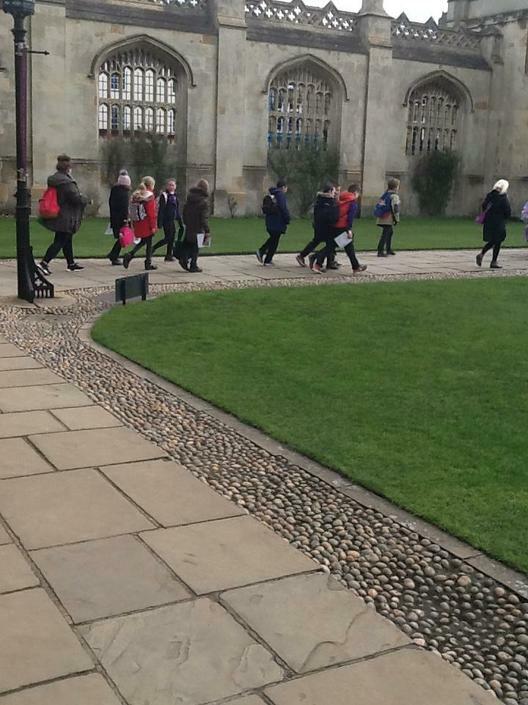 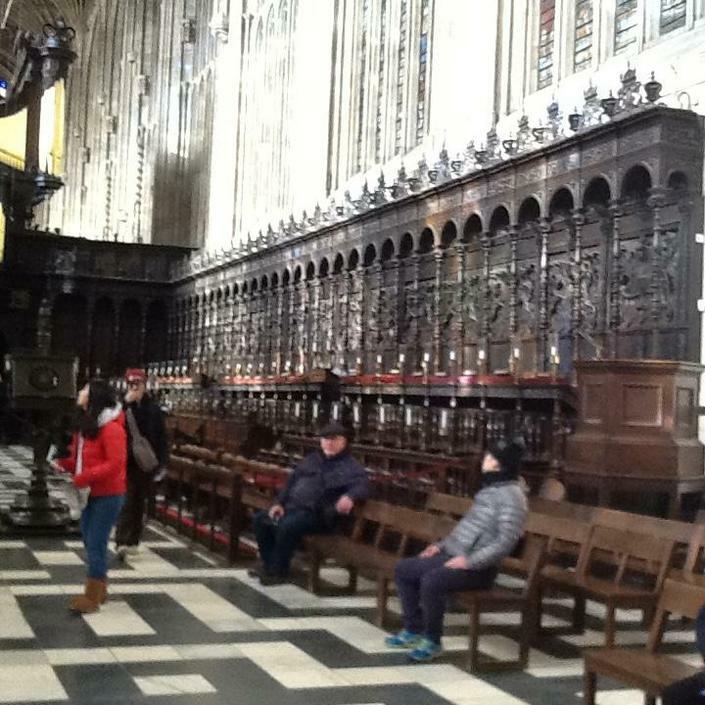 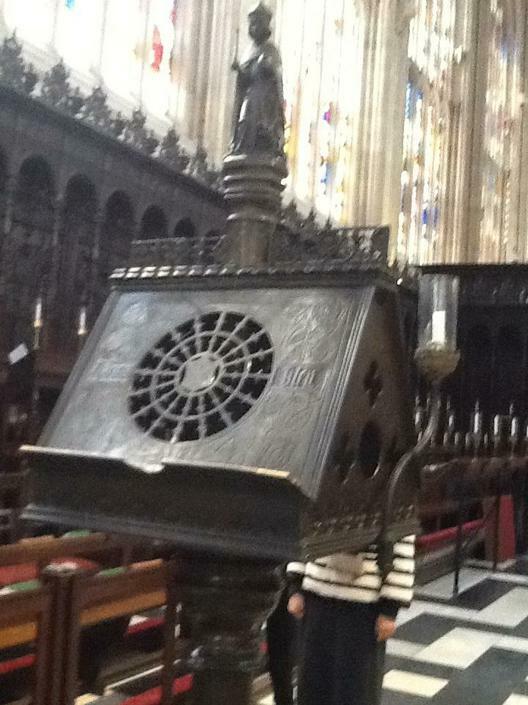 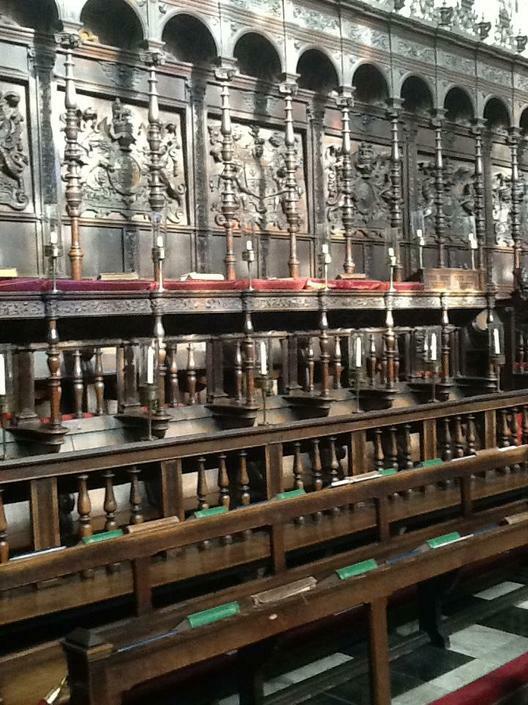 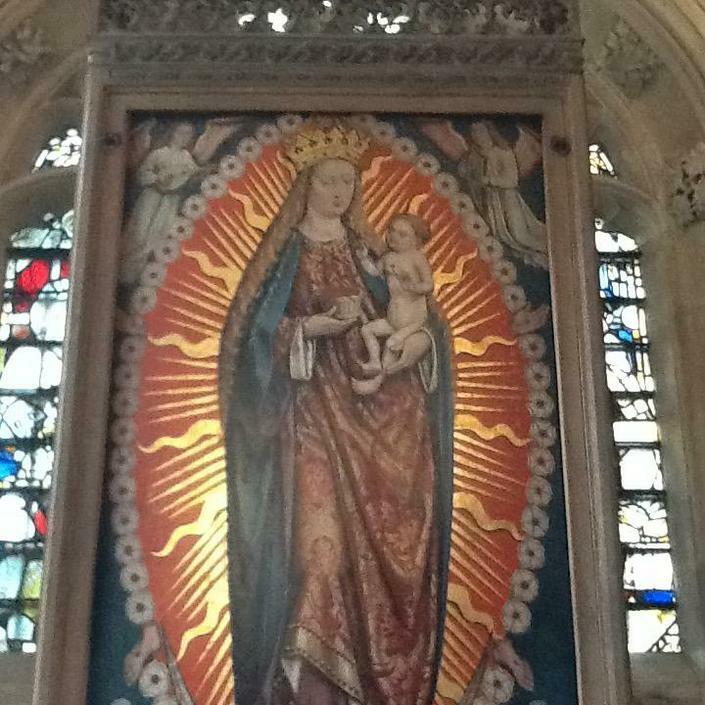 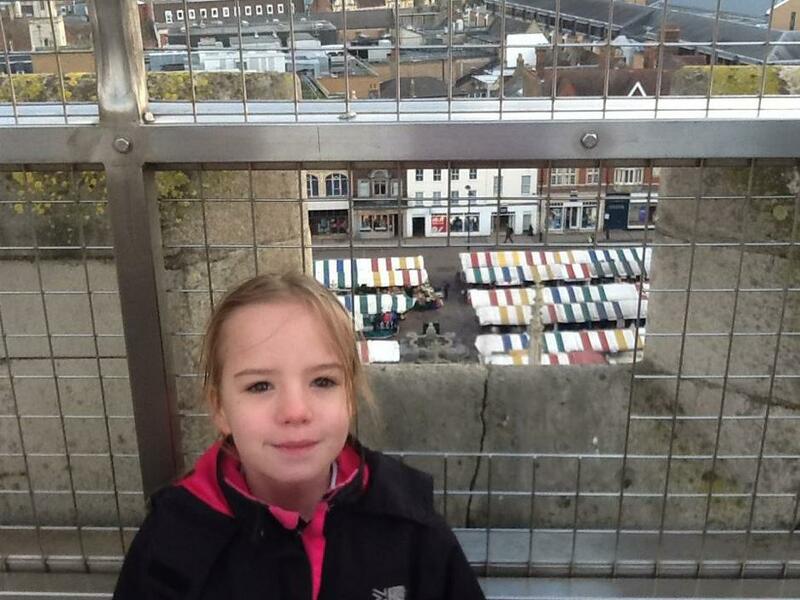 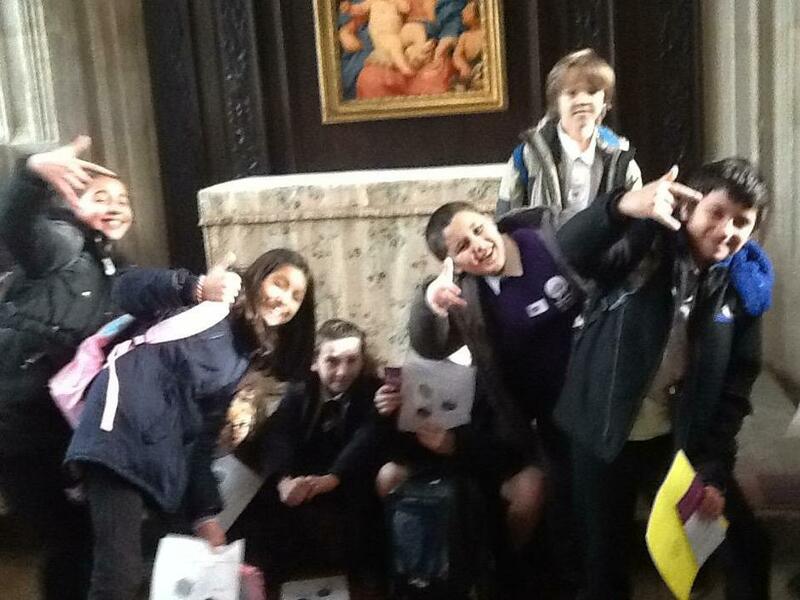 Year Five visited Great St Mary's and King's College Chapel last week. 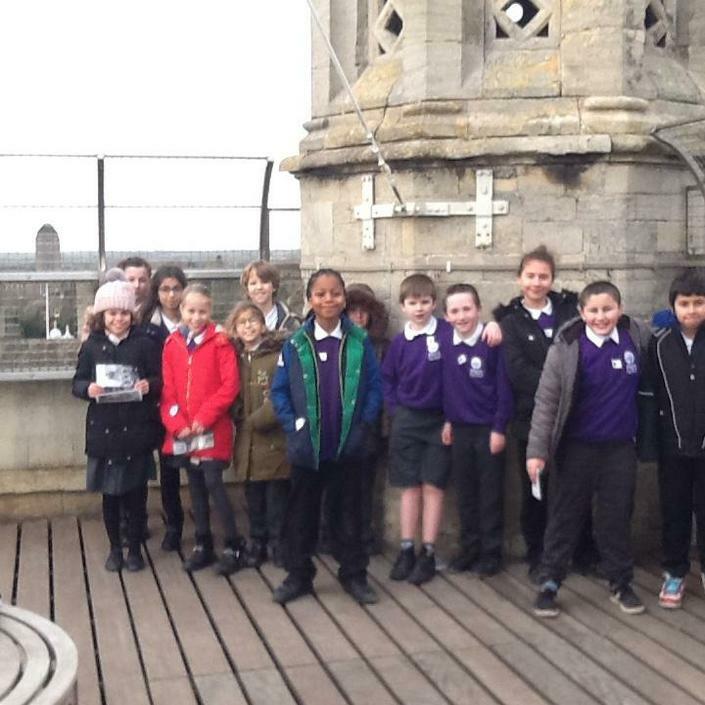 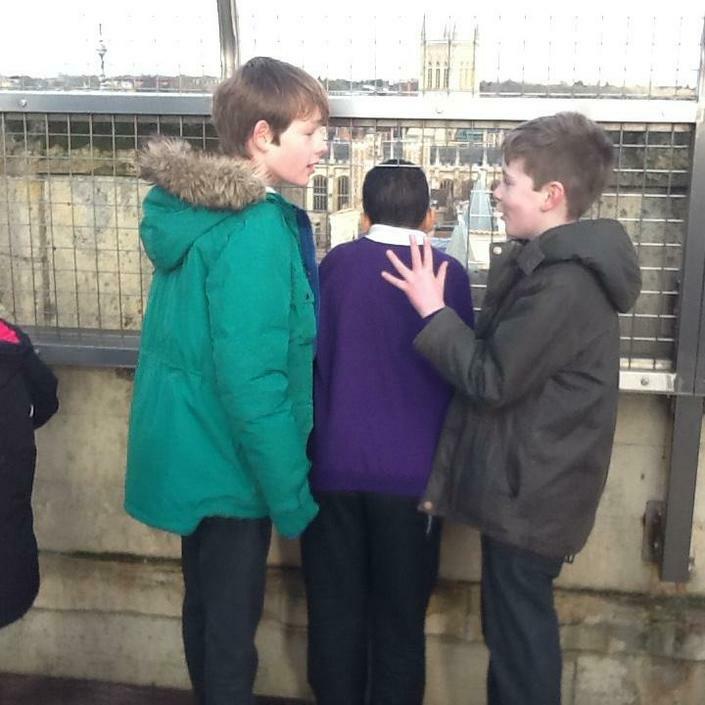 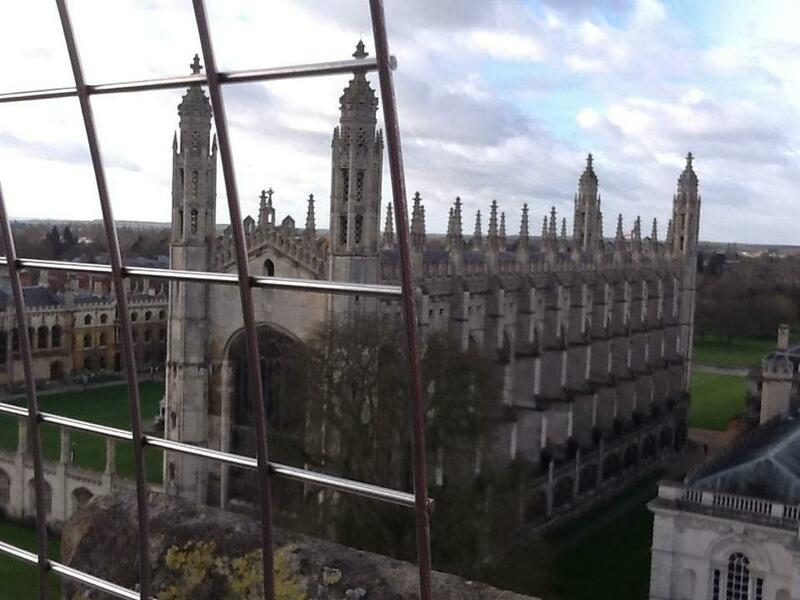 a) Allow the doughty Mrs Fellows to make another attempt on the British record for the number of church tower stairs climbed in five minutes. 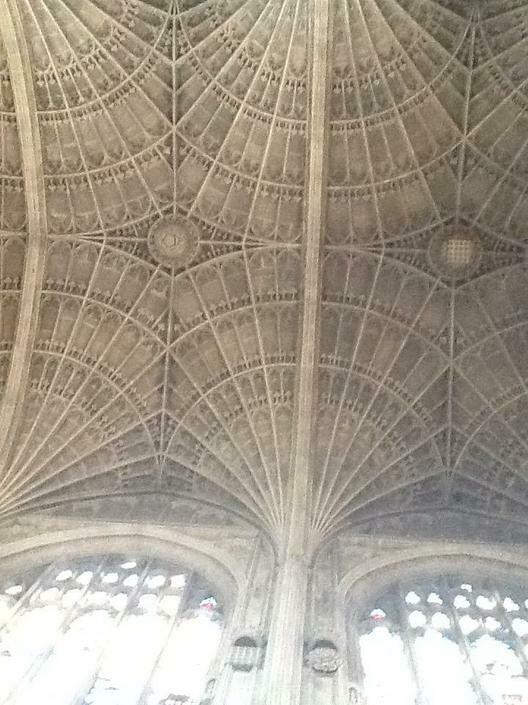 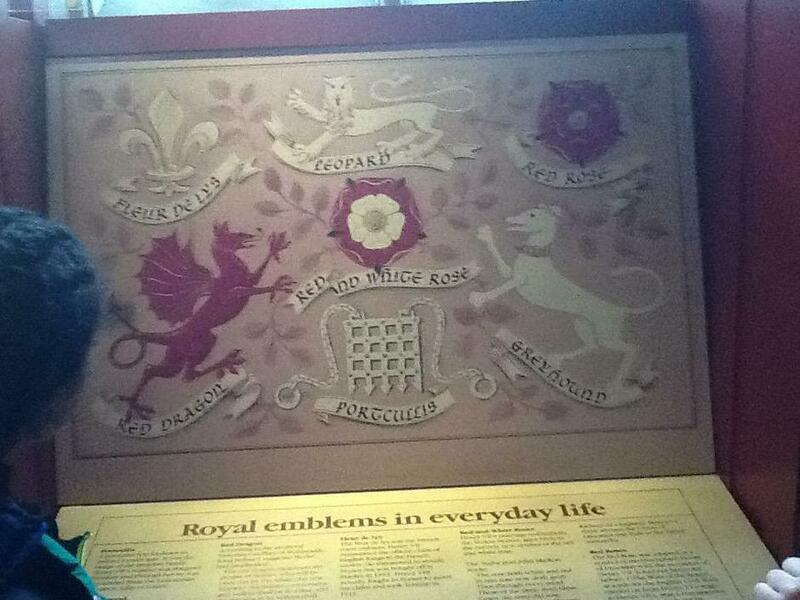 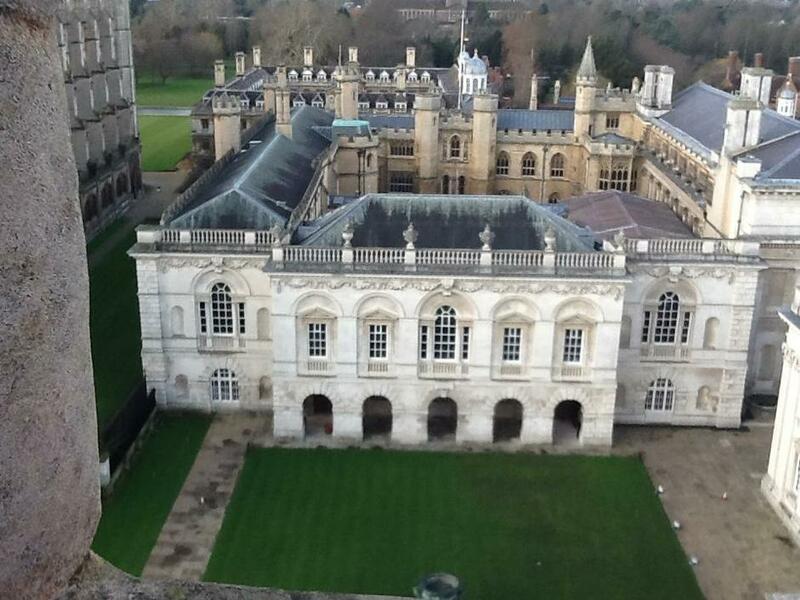 d) Marvel at (what's left of) the 100 oak trees donated by Henry VII to make Great St Mary's roof. 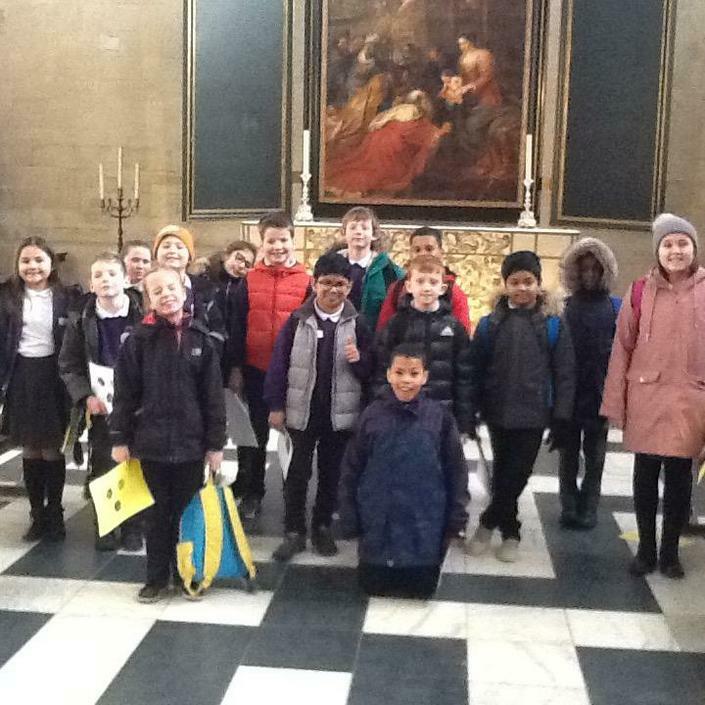 f) Kill time before returning to school - so that Mrs Morten wouldn't suspect that they had spent most of the morning shopping, trying on lipstick and drinking coffee in the Grand Arcade. 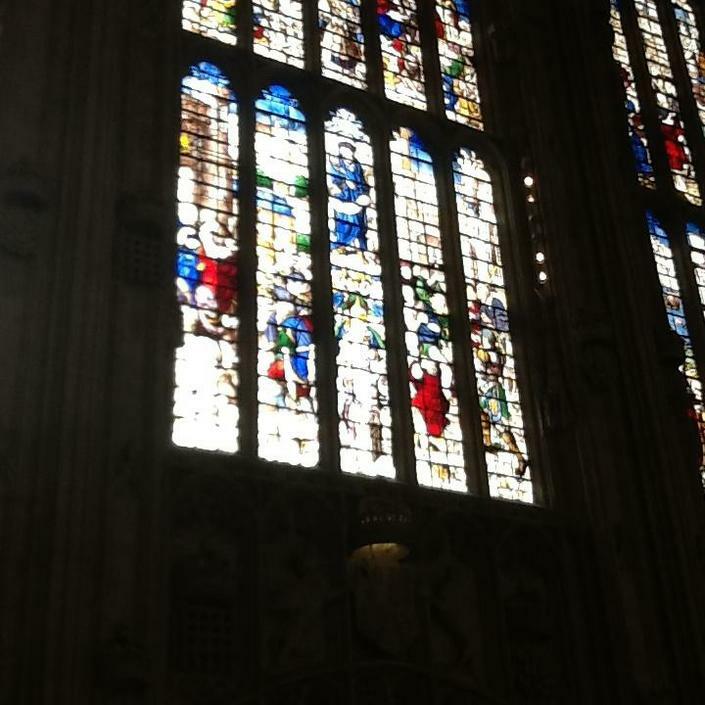 k) Make a documentary film about historical church robberies called: 'they got in Tudor window'. 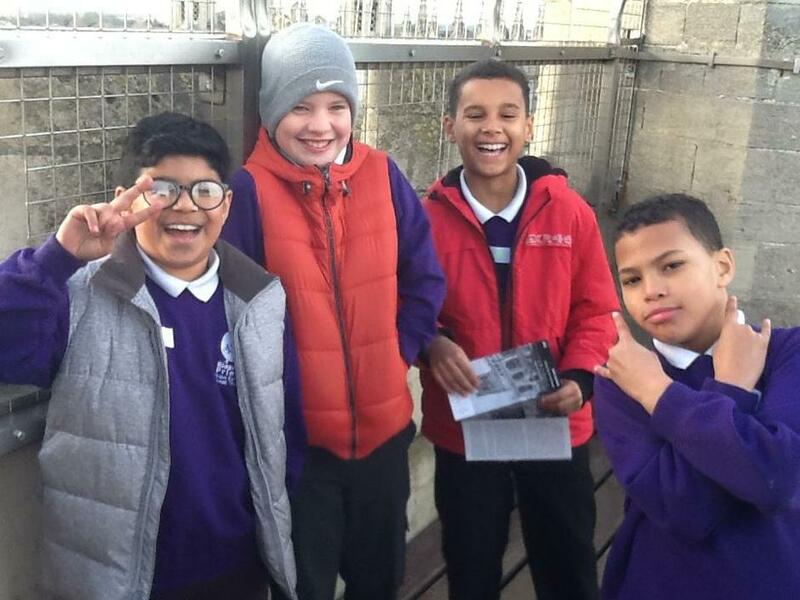 y) Tick two birds with one stone by merging this term's RE day with an enriching, out-of-the-classroom experience.